For Non-Emergency services or information please call 250.724.1351 or contact one of our Department Contacts. 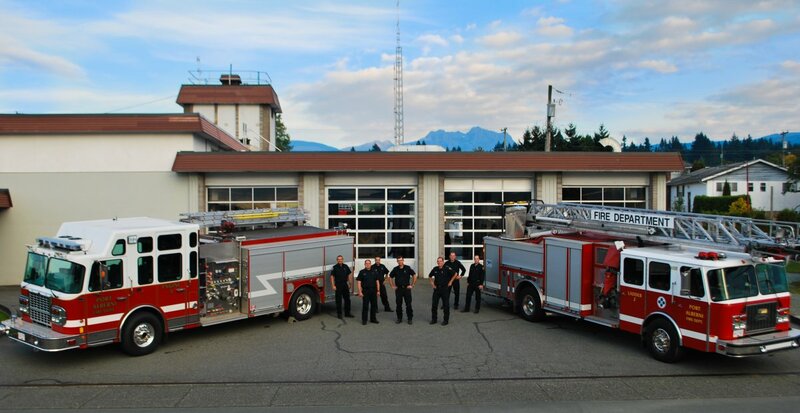 The Port Alberni Fire Department, serving for over 100 years, provides fire suppression and prevention services. Value added services include medical, vehicle rescue, technical rescue, hazardous materials response, plan review for new construction and renovation, fire investigation, and public education. The Port Alberni Fire Department is a compassionate and professional organization committed to the protection of life, property and the environment, the avoidance of harm, and the elimination of suffering. The Port Alberni Fire Department is a progressive and dynamic organization, committed to excellence in the delivery of services. Fire Department Fact Sheet and don't forget to "Like Us" on Facebook or "Follow Us" on Twitter! The Fire Department regulates indoor and outdoor burning by enforcing Burning Regulations as per Port Alberni bylaws. The use of Consumer Fireworks is prohibited within the City however a fireworks display may be allowed through the Fireworks permitting process. Fire prevention is key to creating and maintaining a safe home, workplace and community which is achieved through Fire Safety. 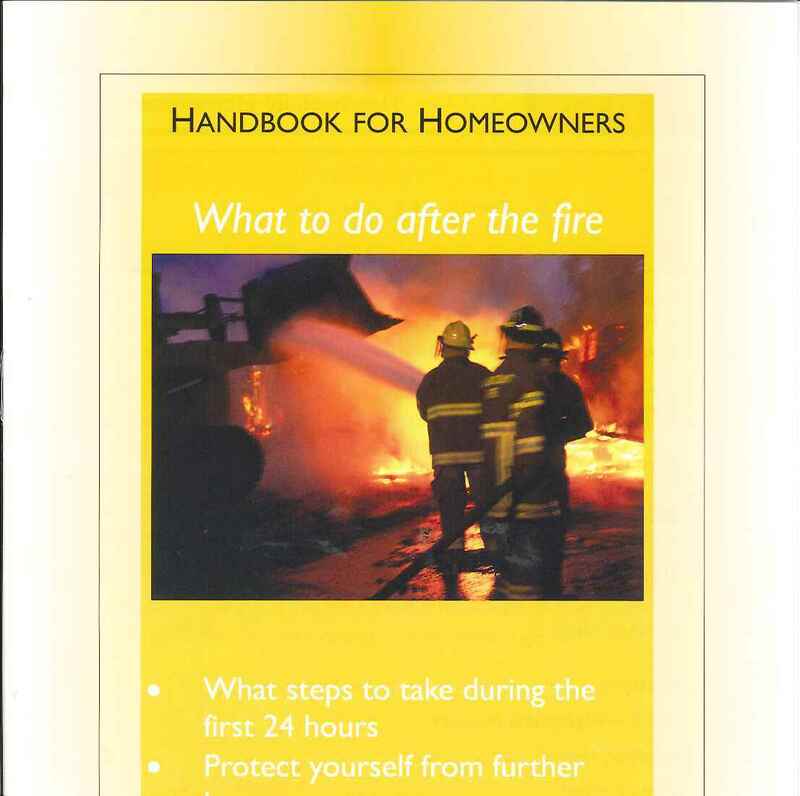 Homeowner Information is available for guidance on what to do before and after a fire incident. D.W. PHillips (Fire Chief Retired - P.A.F.D. 1976-1995), compiled a Historical Account of the Fire Halls and Vehicles of the Alberni and Port Alberni Fire Departments. A must read for local history buffs! For cost information for services provided by the Fire Department, see our Fees and Charges or contact us using the information at the bottom of this page.